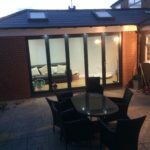 "I couldn't have asked for a better company"
Hear from Sheffield Garage Conversions customer Sadie Hallett about her experience using our team. 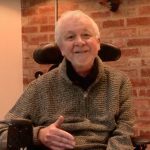 Simon Meadows founded Sheffield Garage Conversions due to a very high demand in needing more space by Bringing Dormant Space To Life. 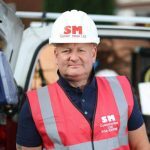 Simon has many accolades to his name including being labelled in the 'Top Ten Best Tradesman in Great Britain' by Screwfix the UK's largest trade retailer. 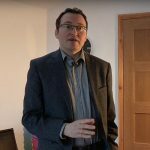 Simon is a dedicated businessman and puts his best efforts to concentrate on customer service. He soon realised that by using your garage space that is normally clogged with all the unwanted items that really most of can probably be disregarded hence giving you that extra space you so very much require to make your home and life easier and more spacious.